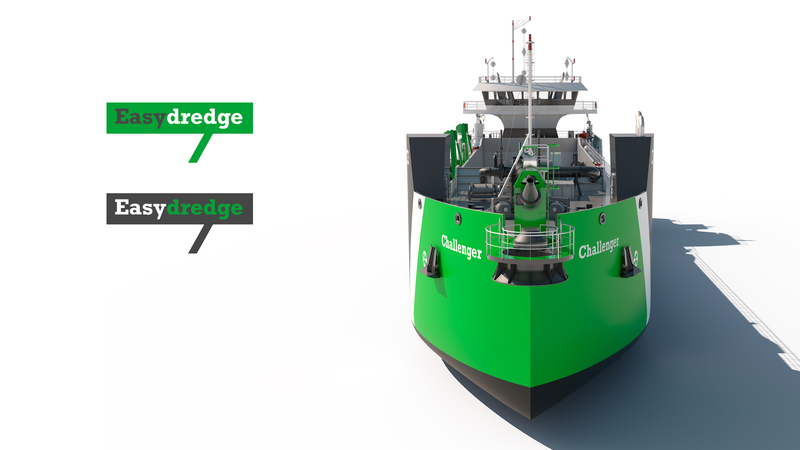 The Dutch dredging knowledge and experience is unrivalled world wide. Using this knowledge Royal IHC presents the Easydredge®. 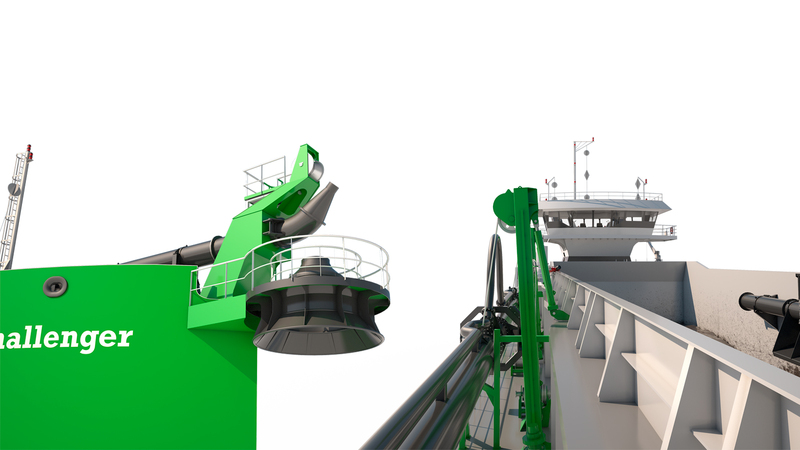 A range of affordable, cost efficient, heavy load trailing suction hopper dredgers with quality add-ons to match you wishes now or in the future. We created a strong identity and all kinds of on- and offline media.